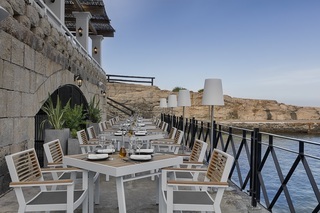 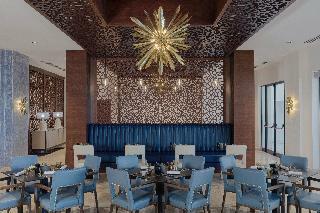 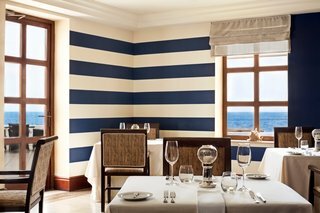 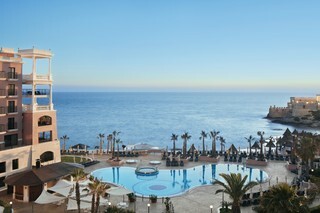 The 5 Star Westin Dragonara Resort Hotel Malta, is located on an exclusive peninsula of St Julians and is just steps away from the Meditteranean sea, numerous restaurants, a casino & the entertainment venues of St Julians and Paceville. 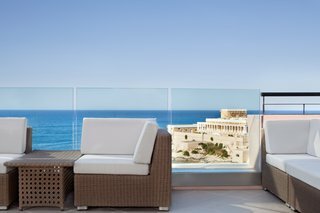 The Westin is probably Malta’s most exclusive high end hotel, so if its pampering you are after, and an exclusive property, look no further, this is most definitely one of Malta’s top class hotels. 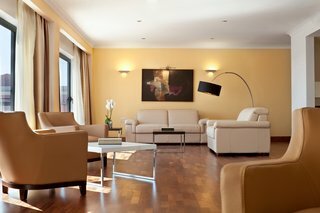 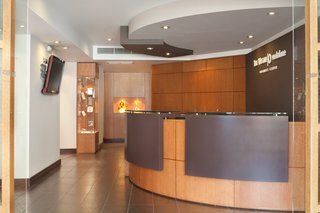 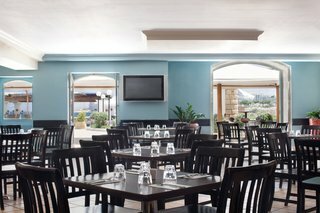 The Westin is also within walking distance to the eden cinemas & bowling alley and the popular areas of Spinola bay & St Georges beach. 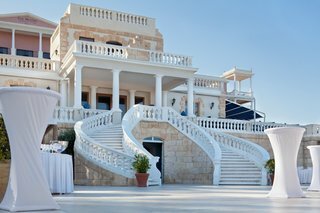 An 8 story luxury hotel externally painted in coral and cream colors and finished with wrought iron balconies, arches, columns and temple-styled roofs, whilst on the Inside, the hotel is cool with a completely Mediterranean influence with tiled lounges and rattan furnishings. 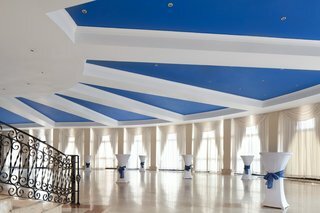 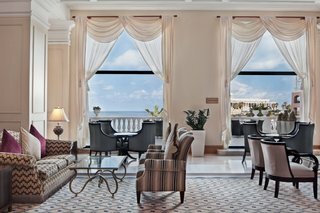 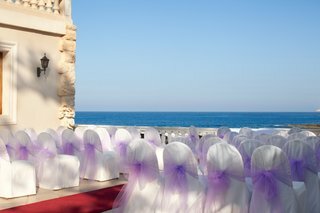 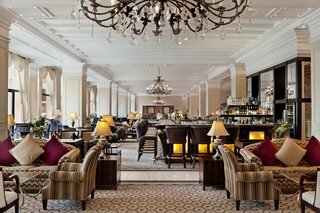 The Westin resort also enjoys Malta’s oldest and most prestigious casino, which is situated right on the resort’s grounds just a couple of minutes walk from the main hotel building. 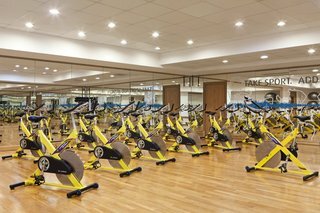 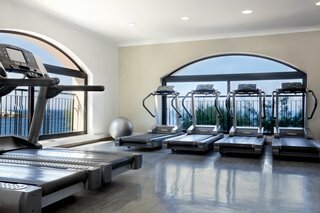 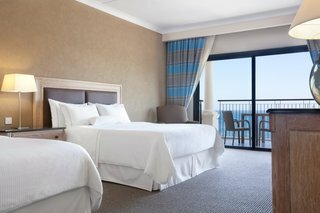 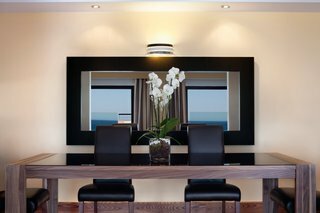 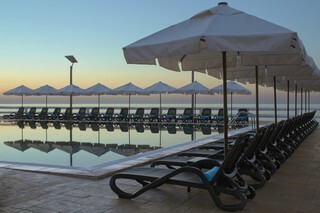 The hotel offers a wide selection of facilities including 5 restaurants, 2 snack bars, 3 bars, 2 lounges, a fitness and beauty centre, hair salon, water sports at 2 elegant beach Lidos, 2 outdoor pools, 1 indoor pool, 2 tennis courts, a dive school, a shopping promenade and a kids club. 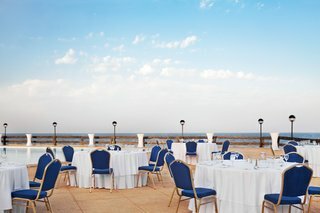 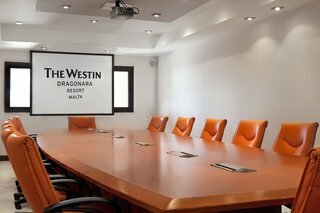 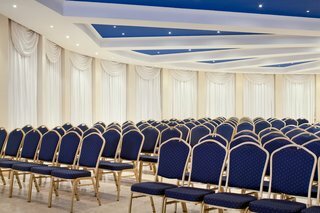 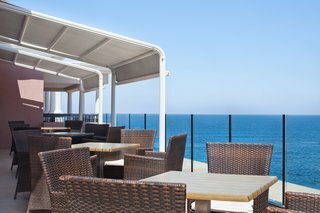 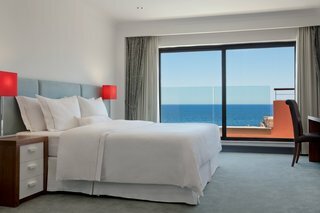 Combining its top-notch facilities with legendary Maltese hospitality, the Westin Dragonara Resort will undoubtedly offer its guest a memorable and relaxing time at its property. 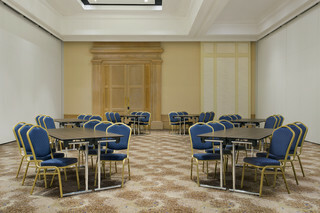 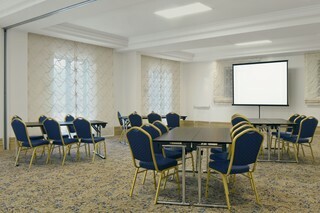 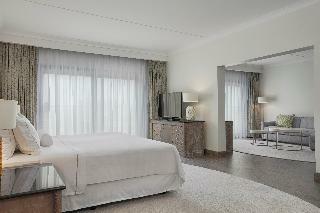 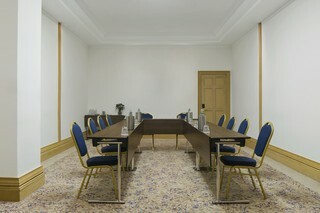 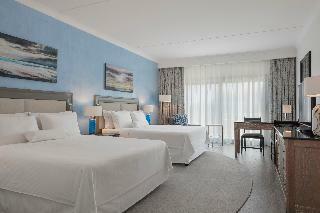 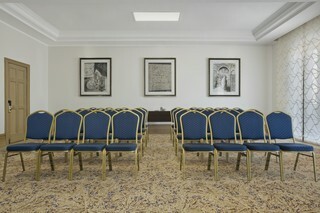 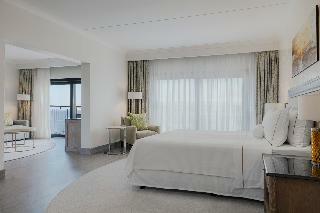 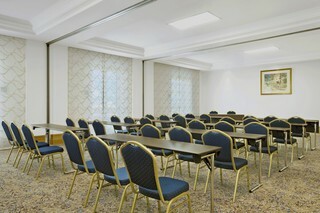 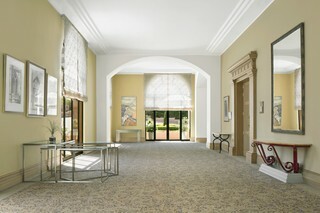 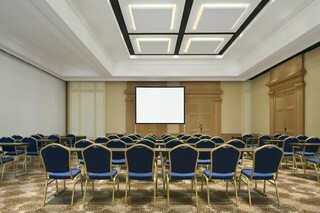 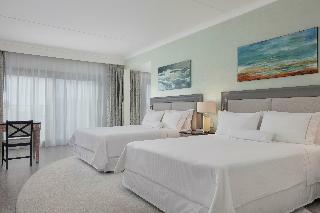 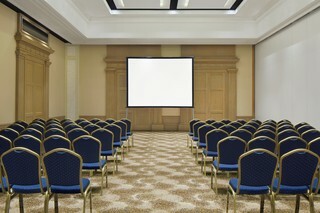 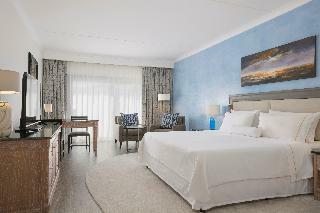 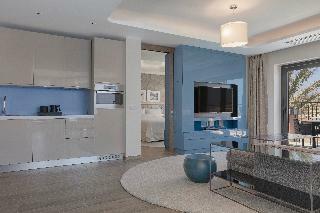 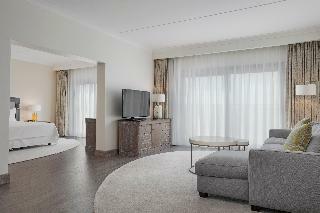 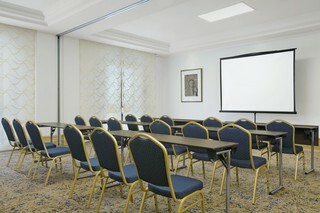 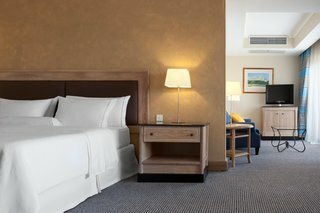 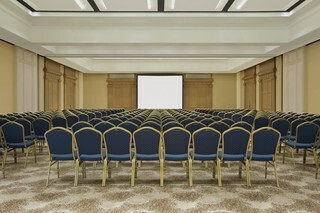 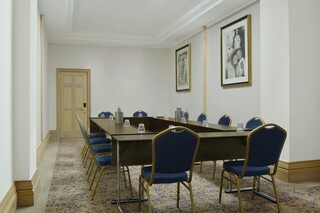 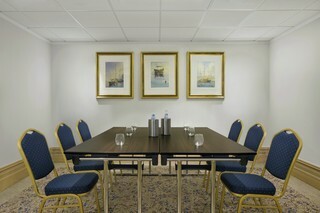 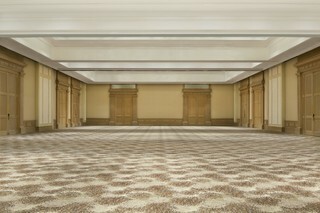 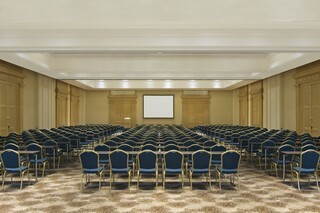 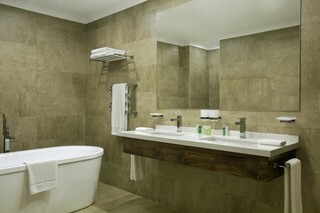 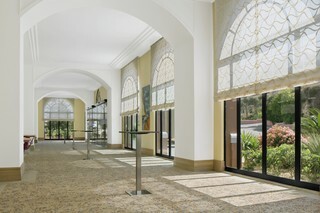 Rooms at the Westin are one of the largest standard rooms in Malta. 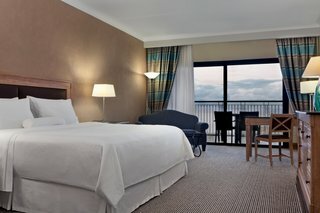 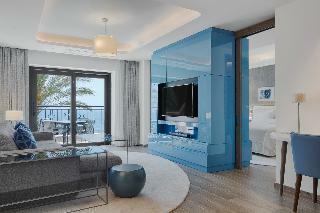 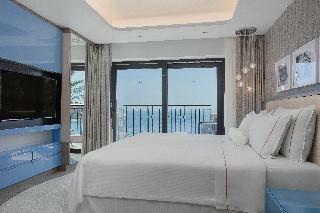 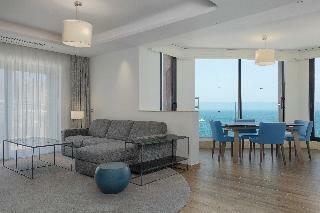 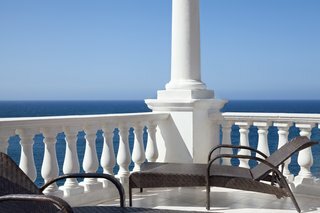 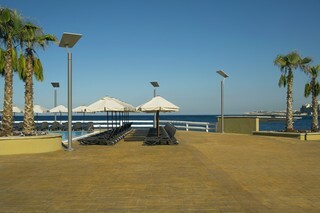 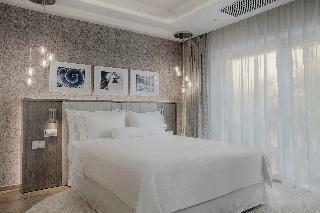 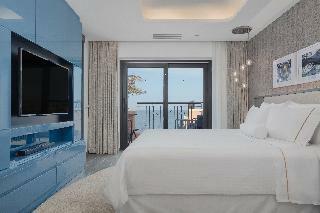 In addition, all of the Resort’s rooms offer spectacular views of the sea. 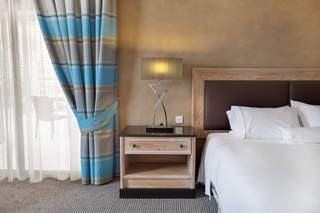 All rooms have their own balcony, are air-conditioned, enjoy TV with cable reception, a mini-bar, are equipped with a hair dryer, iron/ironing board, in room safe, radio/alarm and 24-hours in-room dining and shoeshine service. 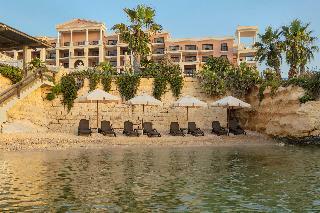 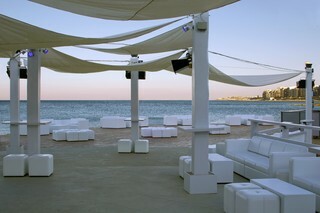 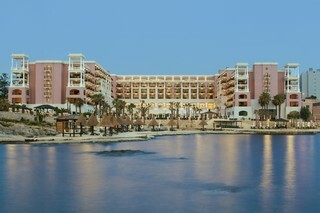 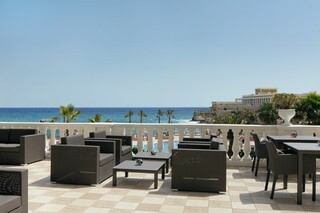 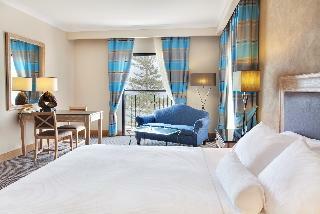 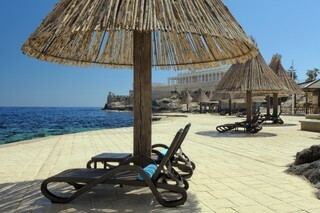 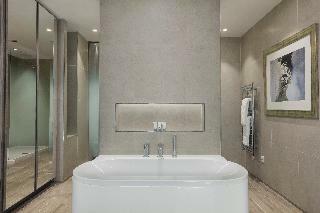 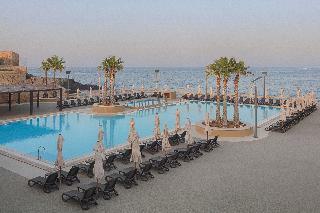 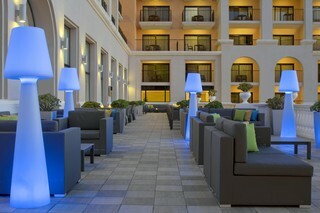 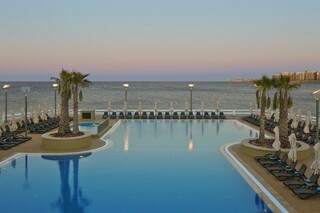 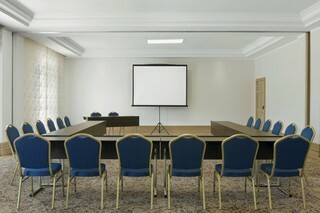 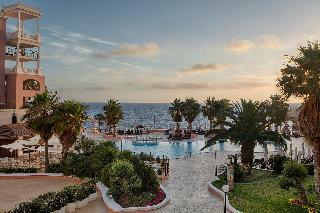 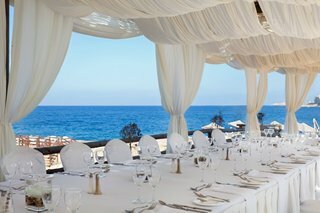 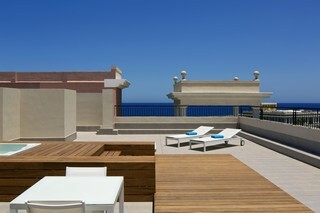 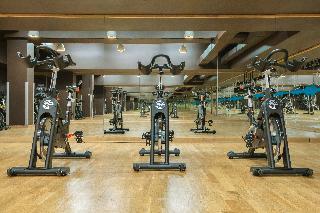 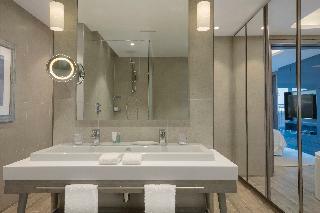 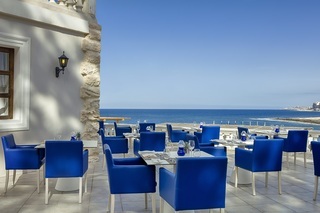 The Westin Dragonara Resort is located on a peninsula in the renowned district of St. Julian's. 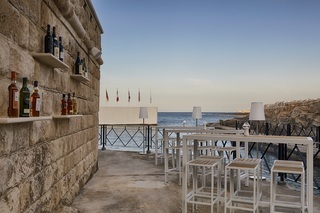 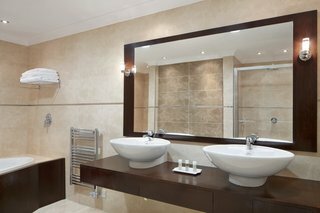 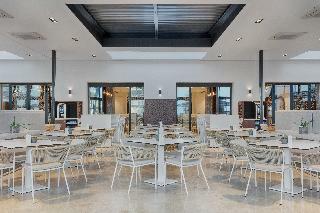 The hotel is only a few metres away from the lively centre of the town, yet secluded in a quiet area, where guests will find an array of shops, restaurants and bars. 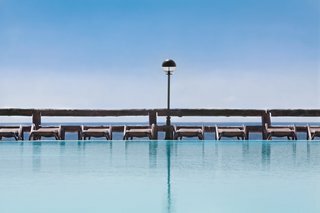 With over 74,000 m² of space, the Resort offers freshwater outdoor pool area, areas for relaxation, and direct access to the sea. 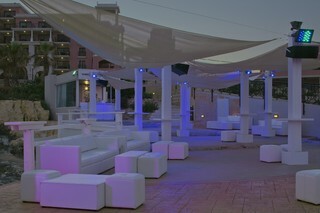 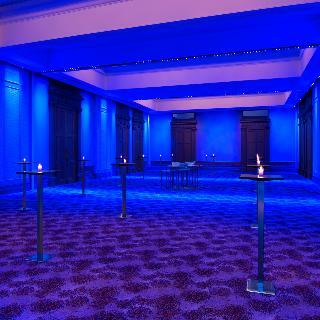 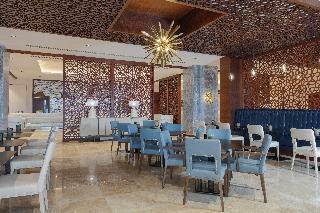 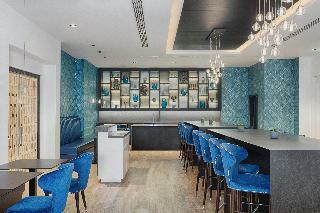 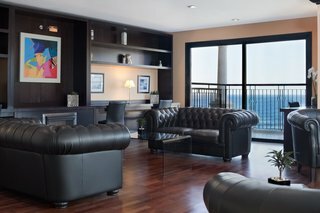 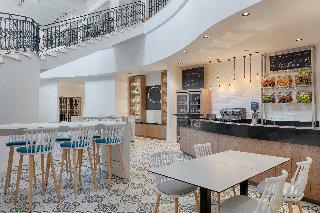 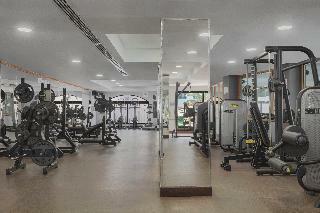 The entertainment and nightlife area is also easily reachable on foot.